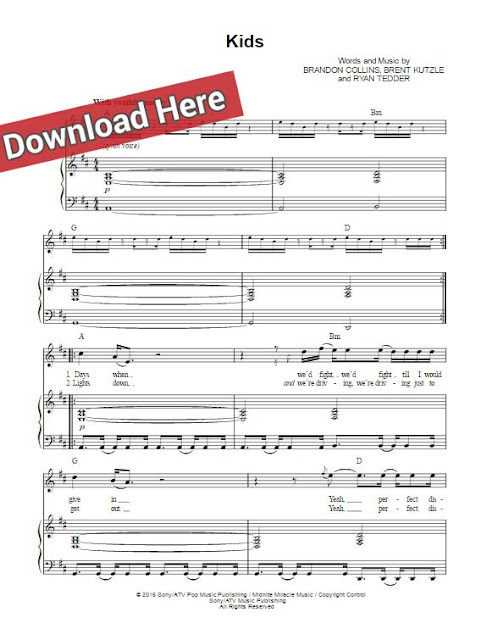 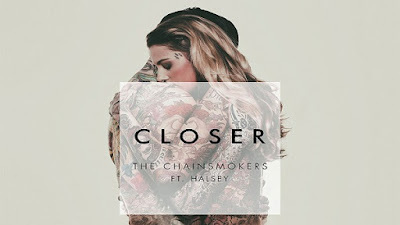 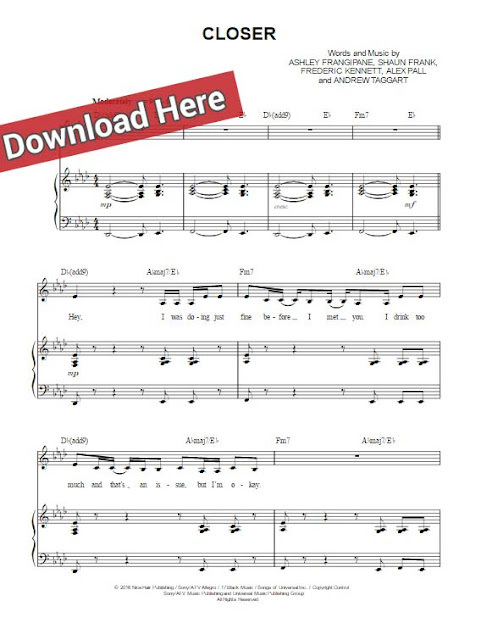 Presenting The Chainsmokers Closer piano sheet music, notes, chords. 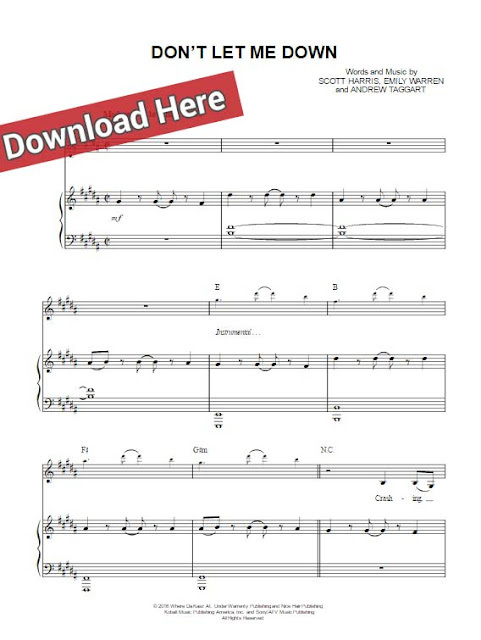 Learn to play this song in minutes with these score and free video tutorial for an easy start. 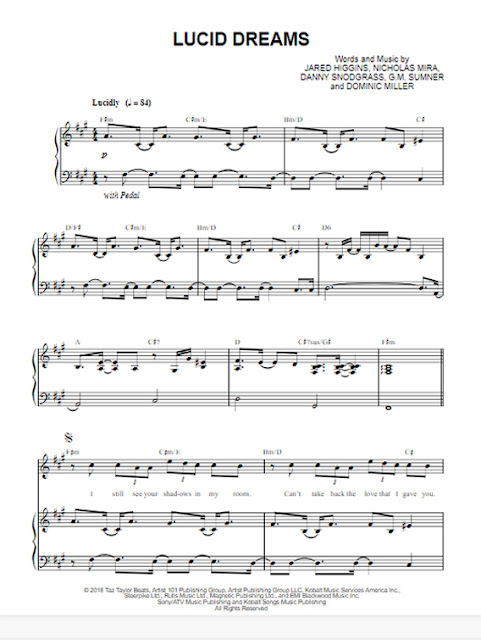 It's really not that hard to learn to play this score arranged for voice/vocals, guitar and keyboard.